All of us are tested every day. Sometimes it is a cookie tempting us from our diets or a warm bed coaxing us to sleep late and we are always forced to decide between what we want to do and what we ought to do. Self-control the same as a willpower is the ability to control emotions and desires, especially in difficult situations. 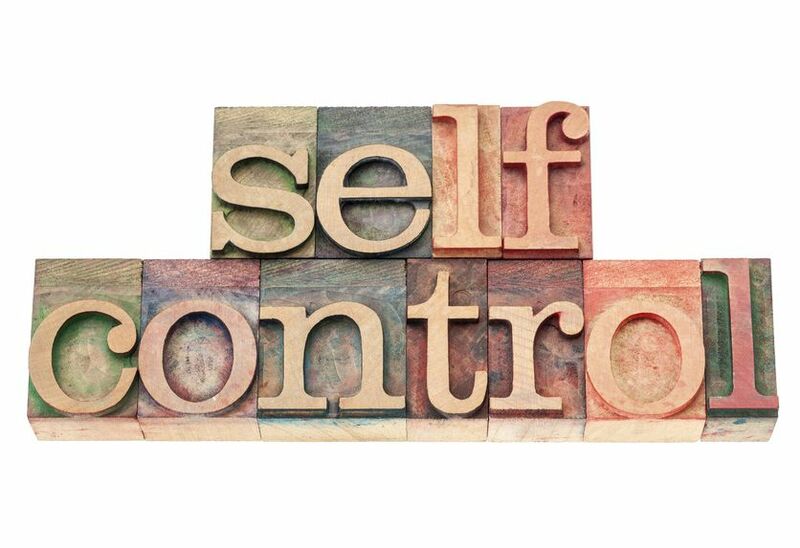 Self-control is a limited resource that may be strengthened by the foods we eat. Laughter and bringing up powerful memories may also help boost a person’s self-control. 1. It is known that when our glucose levels get low, our willpower weakens. To keep it in needed high, eat regular meals that are full of protein and good carbohydrates, just like a sandwich of lean meat and cheese packed between two slices of whole-wheat bread. And remember never start a challenging task on an empty stomach! 2. After pursuing a goal always think ahead about what might interfere with your plans. Never forget that life is full of ups and downs and there always is a chance that your motivation may falter when they come up. When you have a fallback it is more likely that you will accomplish your aims. Be sure for every step you take where you don’t succeed in achieving your outcome there is a lesson to be learned. 3. Anytime you make changes in your routine, you are developing self-control. Try once to brush your teeth or open doors with your non dominant hand. When you have succeeded in making a tiny change, you can go on working accomplishing something more substantive. You should allow yourself to feel joy for every small accomplishment and after you will be more inclined to complete them and moving closer to achieving your overall goal. 4. Don’t be afraid to ask when help is needed- it’s OK if you need some relief to keep you on track to achieving your goals. This can be difficult to accept as looking for this help and support can also be seen as ‘failure.’ On the other hand, seeking and accepting help from others on your journey can be both empowering and inspirational building even more of your motivation and willpower muscle. 5. Don’t forget to give yourself a break-Know that it is OK to take a break. Just ensure that it is an important break, something totally unrelated to the goal you are trying to achieve. Give your mind a complete rest and think and focus on something else. Changing gears for at least 10 minutes helps you to refocus on your task with greater willpower and determination to achieve your ultimate goals. 6. There are different kinds of thinking that aid in accomplishing goals – and each will help propel you forward in your professional or personal achievements. You can think about your goals in terms of how it will affect world’s future generations, people who will be motivating for those who have children. You can picture as well your goal in the context of solving a puzzle. This will appear to the analytical brains. The last way to concentrate on accomplishing your aim is to think of your work as one piece in a grander scheme which will contribute to another future higher goal. It seems definitely challenging to try to stay motivated in our busy, distracting world. 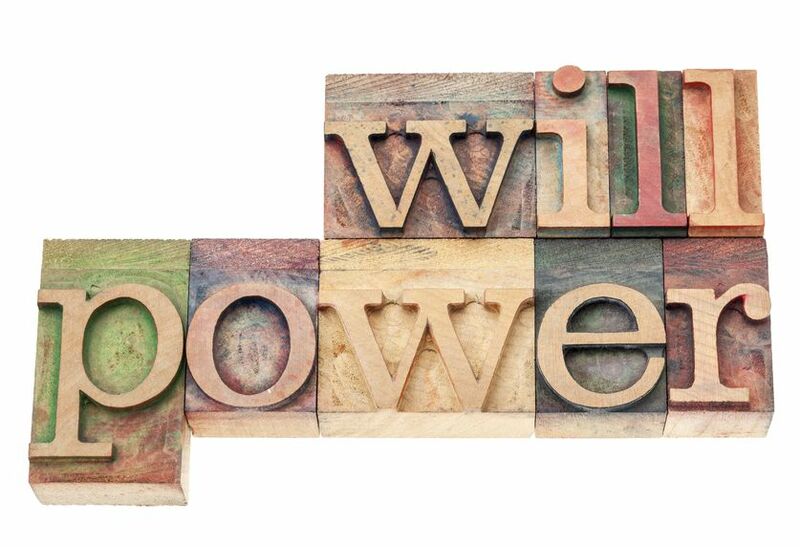 But using the techniques described above, willpower will come to your aid and help you to accomplish all of the goals you set to your mind. Apply all the above to help achieve your goals with your new life plans. Take the first step on your journey now! Good luck!